The above information is believed to be correct but is not guaranteed. 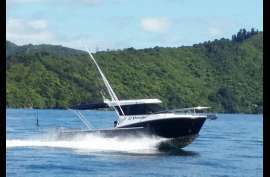 We are acting as brokers passing along information received from the boat’s owner or his agent. No representations about the boat’s physical conditions are made.